Stop wasting time with apps that weren’t built for you. 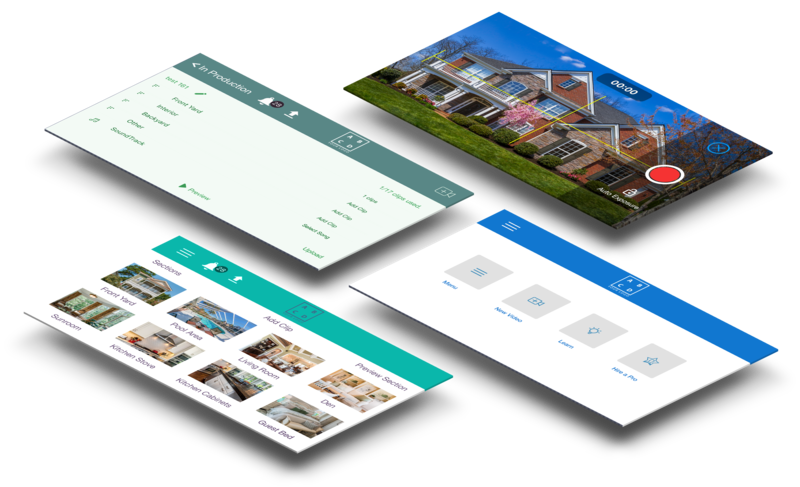 HouseLens DIY is the first video app built specifically for real estate, with a host of features that make DIY video fast, easy, and affordable for every agent. 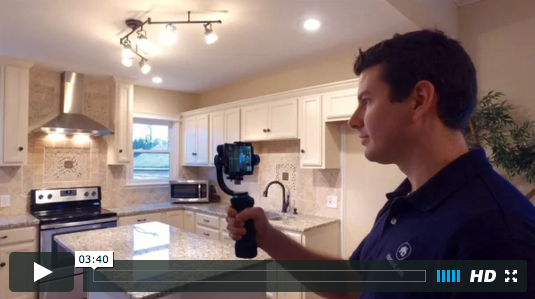 HouseLens VIEW takes DIY video to the next level, with features designed just for portals and brokerages. Harness the power of your brand with white labeling, watermarking, and other enterprise-level features. 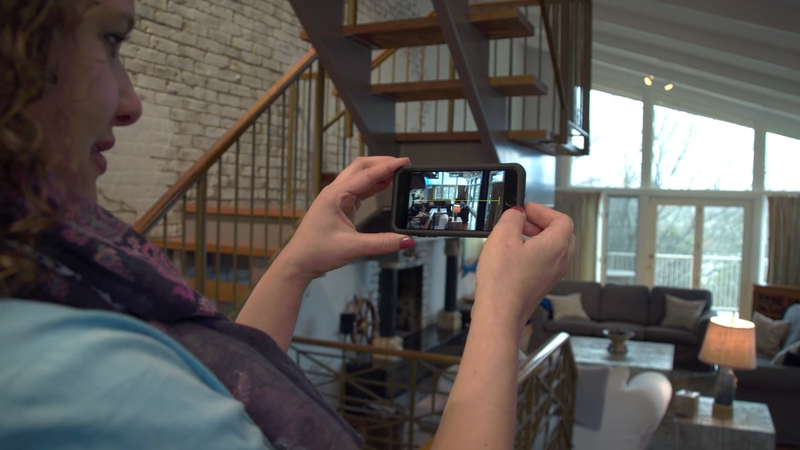 The HouseLens DIY stabilizer uses the latest technology to help you create smooth, steady walk-throughs of your listings. Need a little help learning how to use your app or stabilizer kit? Our handy tutorials make it easy!